Used test: Peugeot 3008 vs Nissan Qashqai | What Car? The Nissan Qashqai start at around £3000 in this configuration, while £4000 should get you a tidy, early example, dating from around 2007, with low mileage and a full service history. 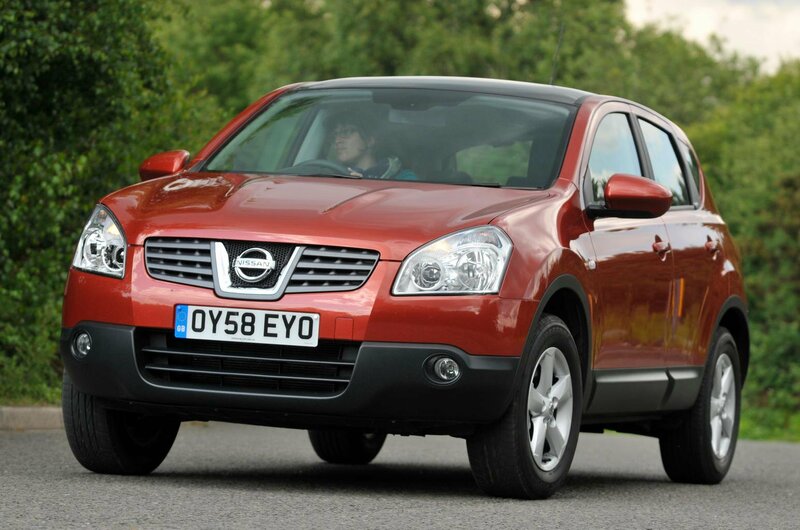 In 2010 the Qashqai had a mild facelift, which smoothed out some of the lines and added equipment and more space for odds and ends inside; prices start at £6000 for one of these, or you can pay £7000 for a fully historied car with a low mileage. It's a similar story with the Peugeot 3008. Again, prices start at around £3000 and you'll have to pay around £4000 for a good, early example with low mileage and a full history. However, you're actually getting a younger car for similar money than you are with the Qashqai, because the 3008 dates from 2010. 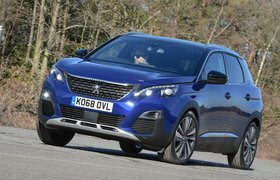 The 3008 was facelifted, too, this time in 2013, and one of these cars with average mileage and the requisite history can be had for around £8000. Note, however, the price disparity between the 2013 cars and 2010 models; this shows how steeply the 3008 depreciates later in its life compared with the Qashqai, so it's worth factoring that into your buying decision. In other words, while a like-for-like the Qashqai will cost more, it should continue to hold its value better. As well as being stronger and quieter, the 3008's 1.6-litre turbo engine beats the Qashqai's 2.0-litre in terms of running costs. According to the official figures, it returns 38.1mpg, which compares well with the Qashqai's 34.9mpg. The 3008 should also be cheaper to service than the Qashqai, with Peugeot's Menu servicing starting from £115, versus £159 for Nissan's equivalent. 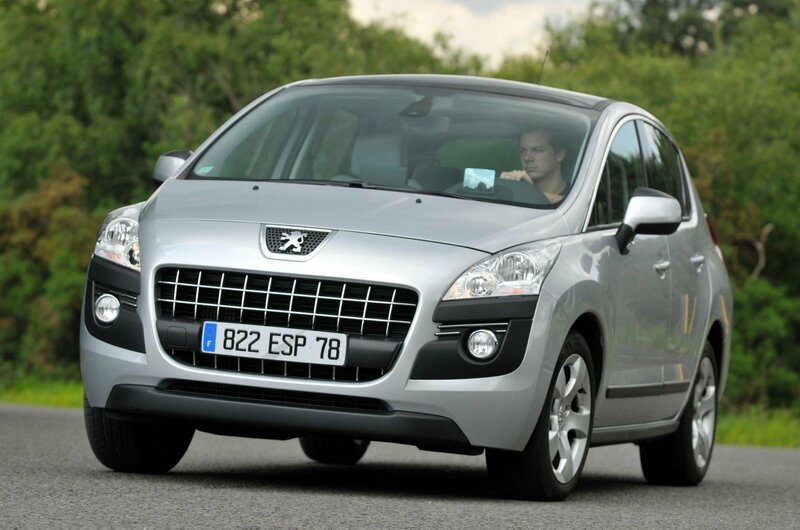 In terms of reliability, the 3008 tends to suffer from more electrical niggles. True, the What Car? Reliability Index shows that axle and suspension problems are more common on the Qashqai, but these typically cost less to repair than the 3008's faults. Equipment in both cars included front, side and curtain airbags, stability control, climate control, all-round electric windows, electrically adjustable headlights, automatic headlights and wipers, and cruise control. The Qashqai also came with sat-nav as standard. 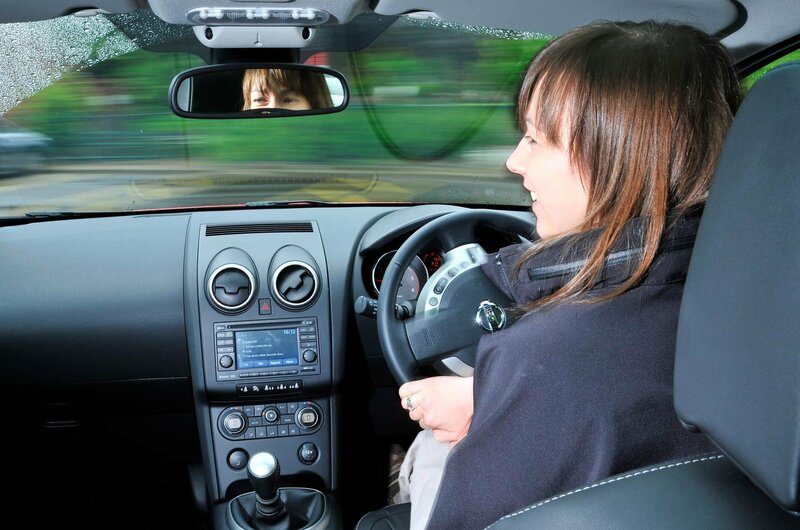 What are the safest cars on sale today?